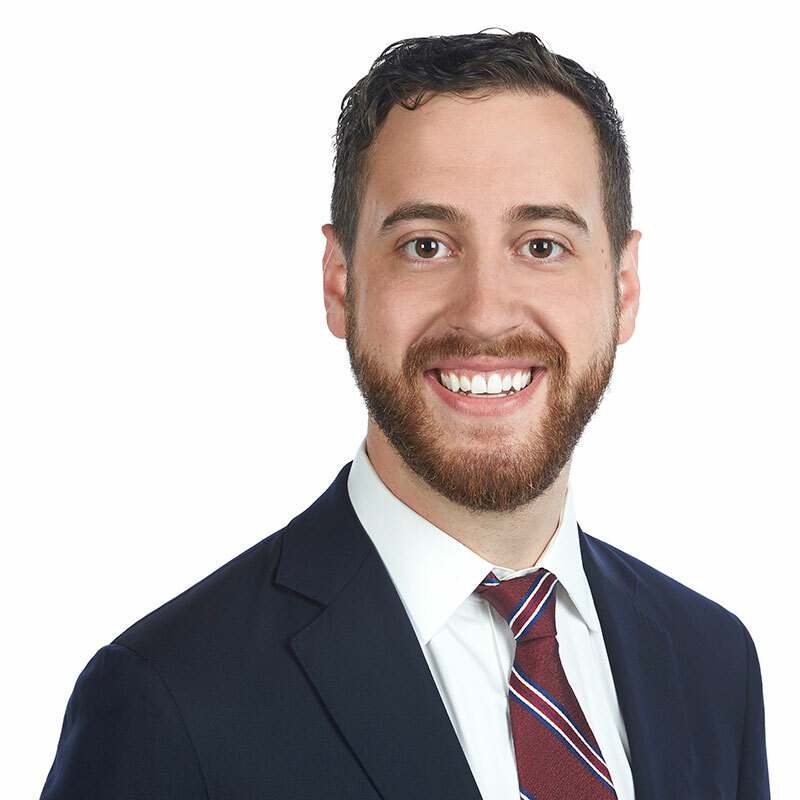 Aaron Goldstein is an associate in Gowling WLG's Hamilton office, practising in the Business Law Department. Aaron received his Juris Doctor from the University of Toronto in 2017. Prior to law school, he earned both bachelor of science and master of science degrees at McMaster University, completing his graduate work in the Department of Psychology, Neuroscience and Behaviour.